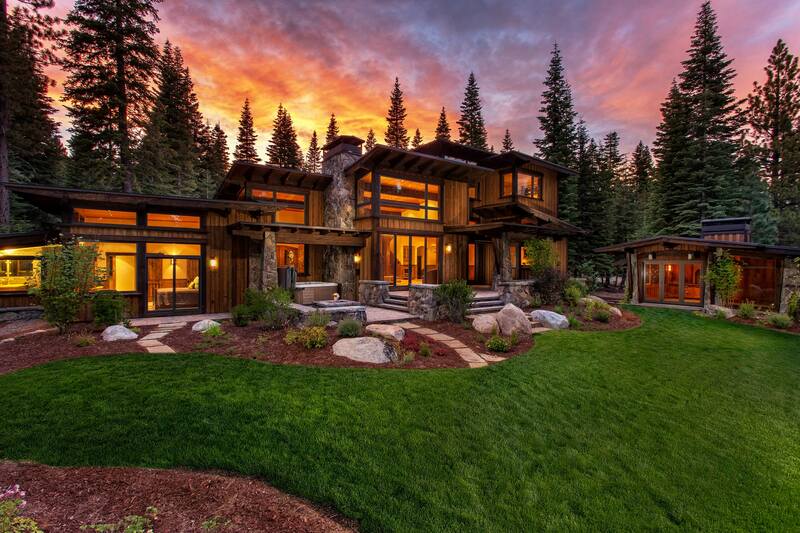 At All In One Tree Care & Landscaping., it is our desire to provide you with the best possible services and products to turn your landscape dreams into reality. We offer our clients a range of services including lawn care, landscape design & installation, sod placement, annual & perennial gardens and much more. 10% off services on all new clients. Please mention coupon when you call or email. At All In One Tree Care & Landscaping., we provide a wide range of services for commercial property owners and managers, plus all of the services we offer our residential clients are available to our commercial clients. 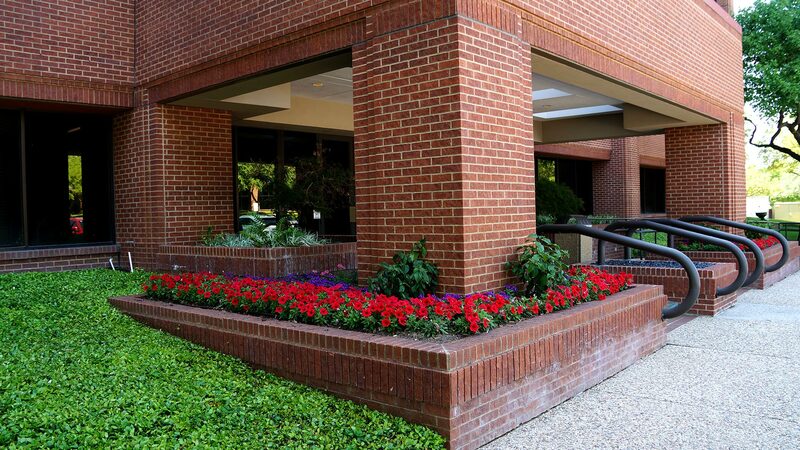 We take pride in creating custom commercial environments that meet safety, curb appeal and budget requirements. Locally owned and operated, we are large enough to take on the big projects, while small enough to provide warm, personalized service on every project. We have over 25 years of experience serving Naples and the surrounding area! We know that the key to customer satisfaction is listening and understanding your specific needs. From the first consultation and initial design, to the product selection and installation, we provide all of the elements needed to make your landscaping project a reality. We understand how important a professionally designed, installed and well-maintained landscape is to a business. Give us a call today. 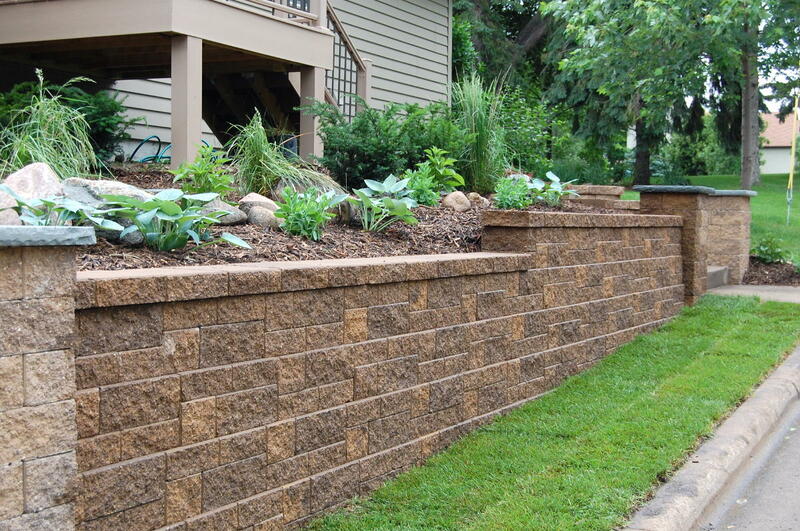 We offer free estimates for new landscape design, installation and maintenance services. 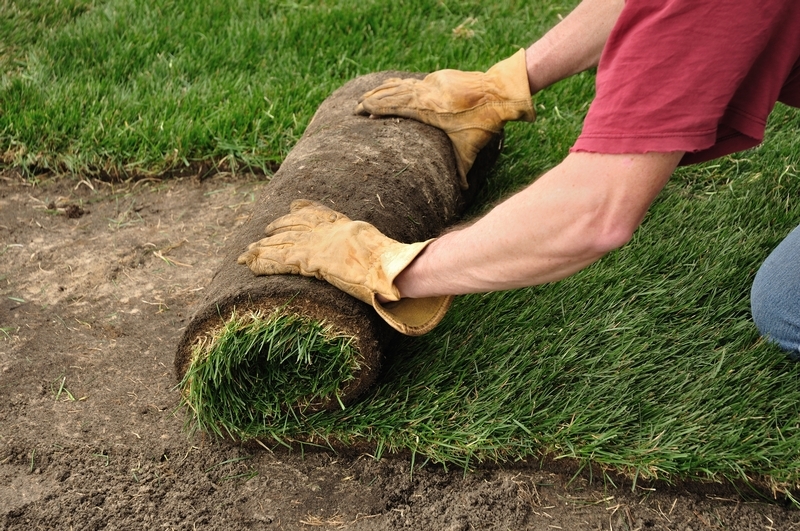 We offer free estimates for new landscape design, installation and maintenance services. Proudly serving Naples, Florida and the surrounding area including: Fort Myers, Marco Island, Collier County and Lee County, Florida.